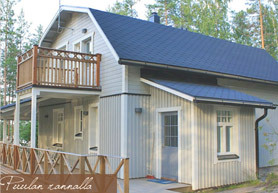 Spend your holidays at a cottage in Kangasniemi! 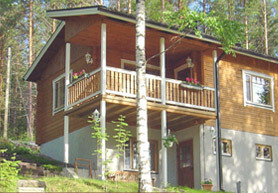 Experience rural peace amidst the unique nature in the most beautiful part of Finland. At the lakeside, your soul will come to rest and your mind will be revived. 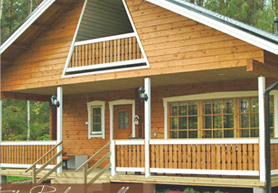 Our comfortable and clean cottages are ready for you. 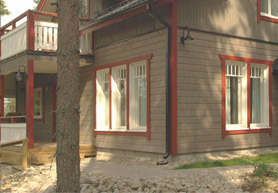 The Vavesaari villas are located in the village of Ohensalo by Lake Puulavesi.